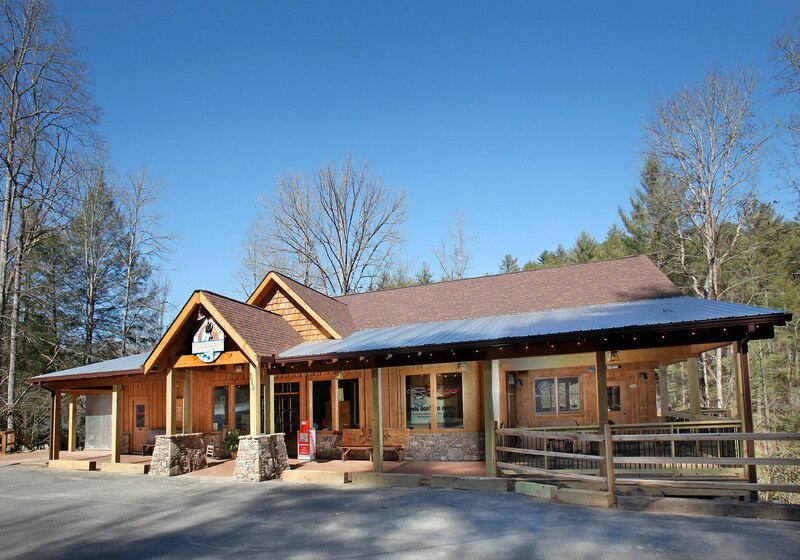 Providing a wonderful combination of fresh and local fare, Toccoa Riverside Restaurant offers laid-back comfort in a relaxed, fine- dining atmosphere. 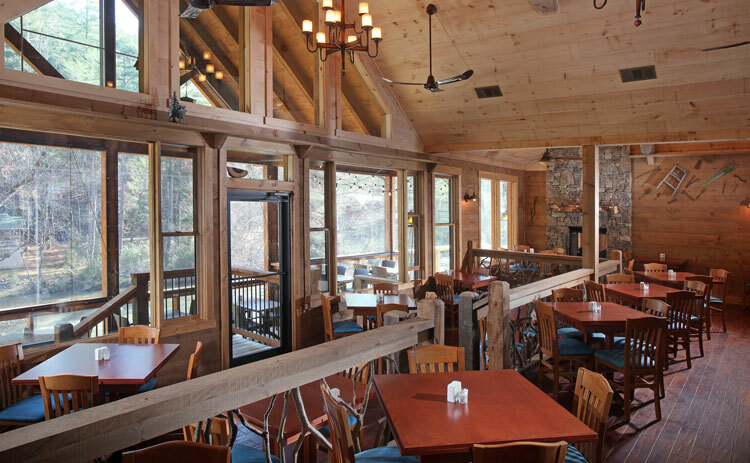 Local, farm-raised Rainbow Trout is the focus here, and Toccoa caters to every preference — fried or broiled, Cajun style, pecan- or almond-crusted, crab stuffed and smoked! 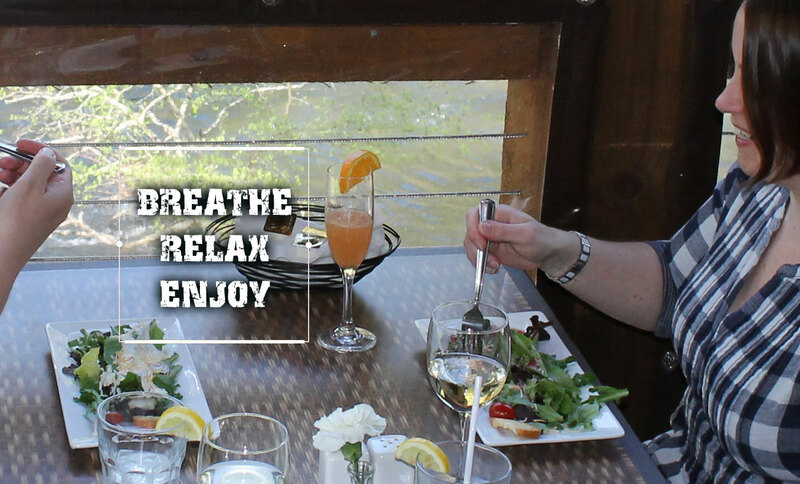 Southern specialties, including country-fried steak and fried green tomatoes, fill out the menu next to juicy top sirloin and shrimp & grits. 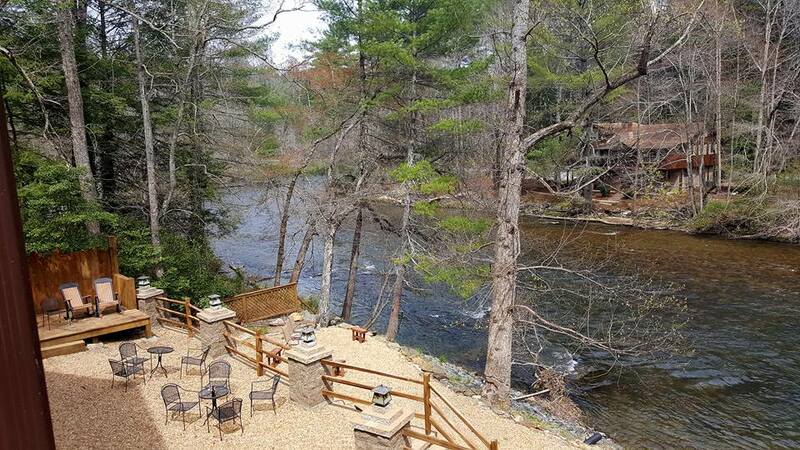 Visitors enjoy a unique dining experience, as the restaurant overlooks the scenic Toccoa River — providing perfect opportunities for romantic dinners or scenic photo-ops with the kids. 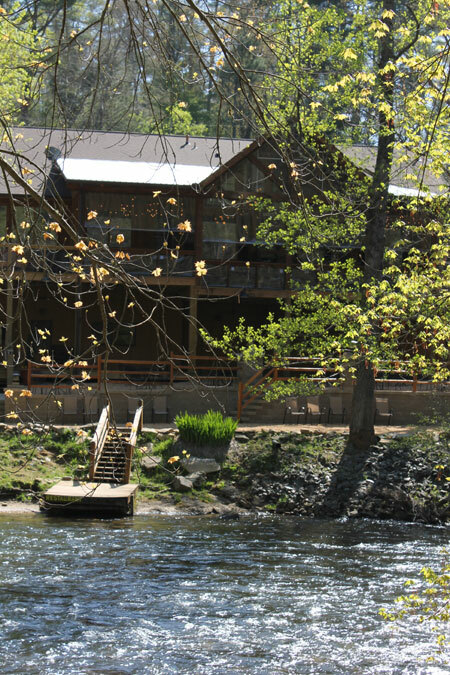 Plan a visit to Toccoa Riverside Restaurant to relax and experience riverfront dining at its finest.